A brad, button or other raised element needs to be attached to the base of the card to make the front piece stand up like an easel. In addition to decorating the front of the card, the base of the card can also be turned into a design feature. Materials Required. 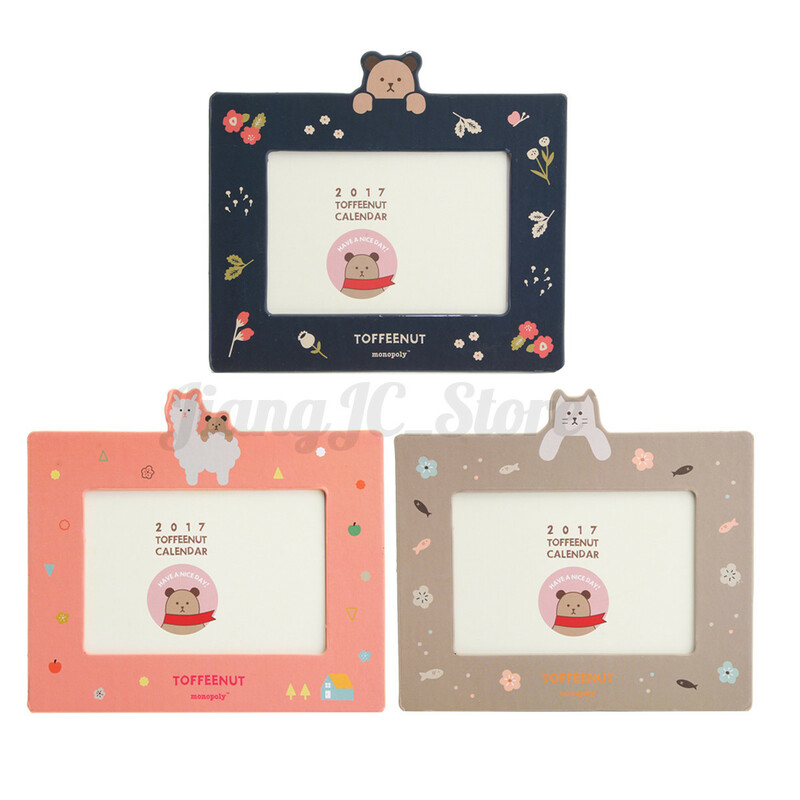 A piece of cardstock (for example 4 in x 12 in / 10cm x 30cm) Ruler and paper folder (a paper folder is optional, however, it will... Make a half cut along the top 1 .5 cm of the stand and bend it. Glue the back side of the frame and then glue the 1.5 cm part of the stand on the back side diagonally by keeping the corner matched with the corner of the frame. Cut an extra piece of paper and gue it on the center, to fill the gap between rectangles. 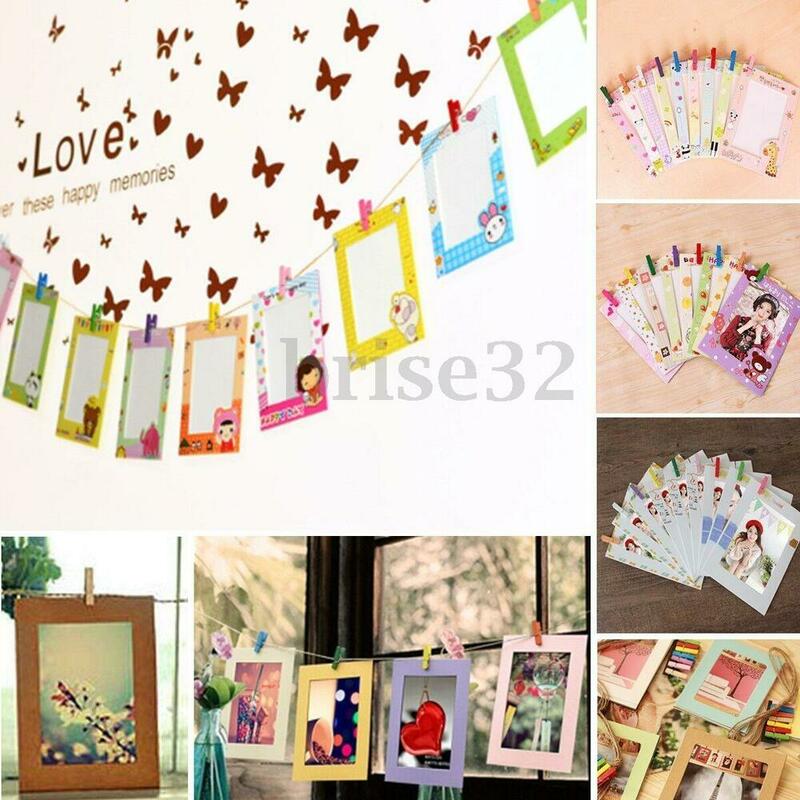 You make the hinge to fold your photo frame. 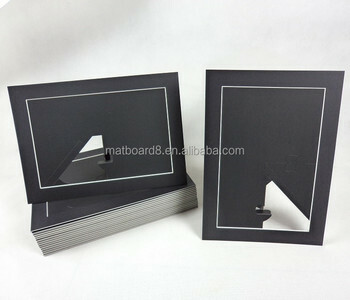 You make the hinge to fold your photo frame. 4.